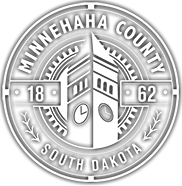 The Minnehaha County Human Services office is dedicated to providing the support and relief of indigent individuals and families who are county residents or transitory. Depending upon funding and eligibility, available emergency services may include shelter, rent, food/non-food items, utility bills, medications, state identification cards, transportation, burials, dental services, optometric services, or hospital bills. 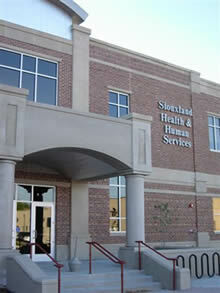 County assistance is provided only when other resources have been exhausted. We also strive to promote collaborative efforts by ensuring that all individuals and families locate alternative supportive resources that will educate, empower, and assist them in reaching their maximum potential for self sufficiency. The county maintains after hour and weekend emergency on-call services though the 211 Helpline which can be accessed by dialing 211.